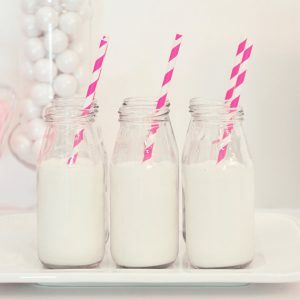 Unique Baby Shower Ideas - Plan The Perfect Shower! 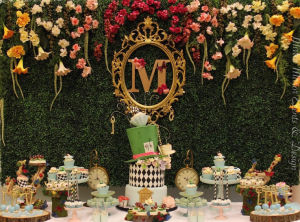 Brilliant Unique Baby Shower Ideas – You Must See! Looking for some inspirational ideas for your next baby shower or the best baby shower sites? Maybe you don’t even know where to start on how to plan a baby shower? No worries! 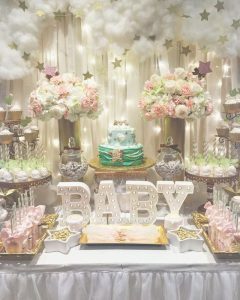 This site can provide you with many unique baby shower ideas even DIY projects to help you breeze through the process of throwing a successful baby shower. As there are many articles on this site, please use the search feature on top right of this site if you would like to find something in particular. I post weekly, so if you would like to follow me, you can click on one of the social sites such as Twitter or Instagram found on the sidebar. 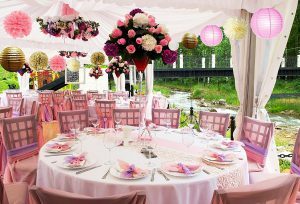 You will find many baby shower ideas such as how to decorate a room, where to buy baby shower party supplies and great tips on saving money with handmade decorations and even baby shower favors. The following are some of what you might find on this site…. I have to admit it is much easier to have a theme and then go from there to plan your party. However if you have no particular theme in mind, then it can get a bit overwhelming (especially if this is your first time). I receive few ‘Please HELP me!’ emails – so if that is you, I understand and send me a quick email – I’ll gladly help. 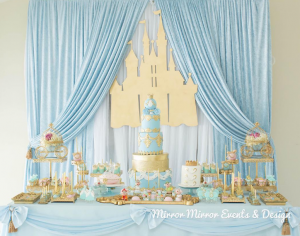 Here is a simple break down on how to plan a baby shower. 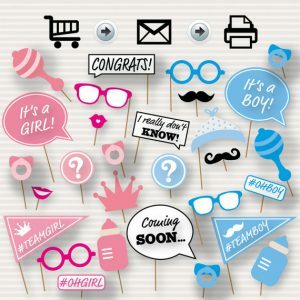 I have listed as many baby shower themes as I could on this site. So I hope this will be a start for you. 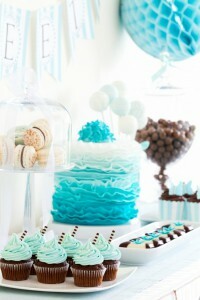 There are links to the ones I have already wrote a detailed post such as nautical theme baby shower. 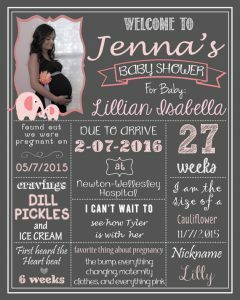 I have found the most unique baby shower invitations to be the ones you create. I know it can be very intimidating, but you can actually print out a simple card and embellish it with some ribbons or few rhinestones found at the dollar store or local craft store. 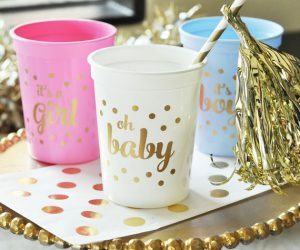 Baby shower decorations are the sparkle of the party. 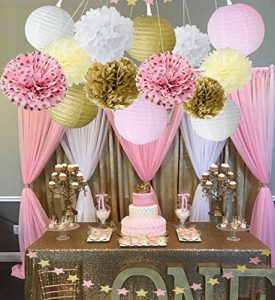 Decorations can be all sorts of things, such as simple balloons and tissue pom poms to 3-4 tier diaper cakes and an extravagant baby shower table centerpiece. You can obviously make few of the decorations yourself, and of course this gives a uniqueness and can be a one of a kind shower. Many readers told me that they do not have time to make decorations and/or think of themselves as non-crafty. I totally understand and sympathize with them, it is why when I do write about a specific theme I list the decorations that are coordinated to the theme so you can pick and choose the ones you like best and not pass your time searching for them. 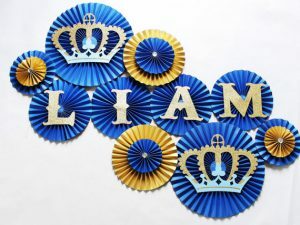 A perfect example is these paper 8 tissue paper fan kit as Unique Baby Shower Decorations. Welcome your guests with these fabulous personalized signs. Provides all the mom-to-be information. You can get them in any matching theme! One of my favorite things to do are wrapping favors. There are many unique baby shower favors online. Many of them are UNDER $2 per piece! Some are even nicely wrapped for you. So if you are on a budget this is a great way to save some money. Needless to say homemade baby shower gifts for guests are also very economical. Some hostess’s find these type of favors ‘cheap’, I would agree if you are throwing a big fancy, hall type venue. This might look a bit inexpensive, but if it’s a party of let say a dozen ladies, don’t be shy to make something handmade with love! Ok, so I love these nautical baby shower stickers! Navy blue with white stripes and gold foil. Awesome stickers for your favors. Here is one of my favorite baby shower favor to do, simple and sweet. These are printable, cut out the hole and add EOS lip balms! 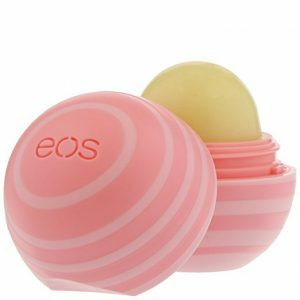 You can find bulk EOS lip balms here… you can match your printable with the color of the lip balm. 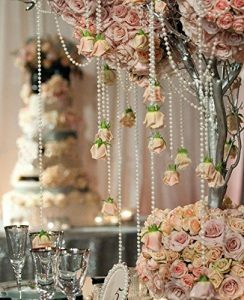 For the guest tables or the buffet/candy table a baby shower centerpiece is always a good idea to have to accentuate the theme, a center of attention so to speak. These can be made of anything and they can be bought or handmade. 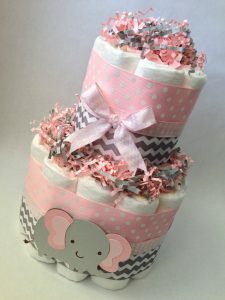 They can be simple such as a nice vase with beautiful flowers or something bigger like a mini diaper cake with balloons to give it the wow factor. For the candy table many use the actual cake (usually a 2 to 3 tier and made of fondant) as the centerpiece. 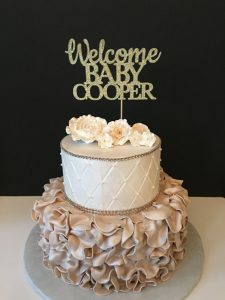 Baby shower cakes and diaper cakes are obviously different. One is edible and the other is not. 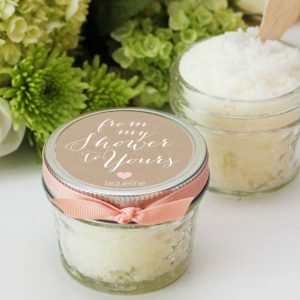 However both are usually part of the party and are a must to have if you want to have a memorable and successful shower. If you are a good baker, then you can make the cake or ask someone you know to bake it for you. If not, I would recommend to check out your local bakery stores and see what they have to offer. You might need to describe to them what exactly you are looking for so bring some pictures, your cell phone or your iPad for some visuals. 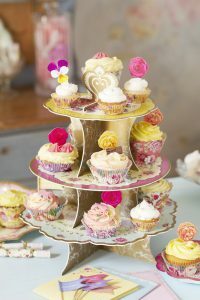 A great idea is to make a simpler cake but add an extravagant cake topper such as this one shown on picture. You can find these Baby Shower Cake Toppers here. Desserts are always welcomed by guests! 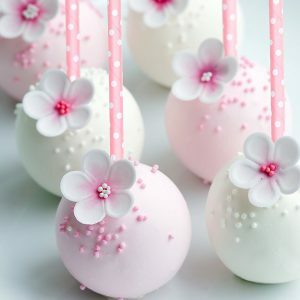 This can be the cake as above or you can get a bit more unique and have nicely decorated cake pops, cookies and cupcakes. Decorate them with your colored theme and add different sprinkles to make them unique. All of these can also be nicely packaged and given to guests as party favors. No time? No problem you can buy them here. Cookies and Milk anyone? Food is usually provided. It can range from appetizers to sit down meal. A printed menu can be a good idea or little place cards on the buffet table. Presentation is also very important. So have some nice china (I like plain white as the food stands out nicely). You can make many different sandwiches, cheese plates, salads, etc. A nice beverage dispenser is also a good idea, easy to make and inexpensive. 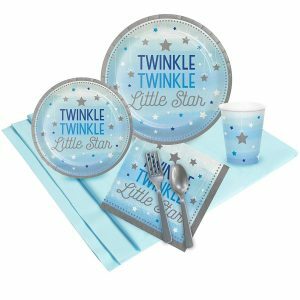 Don’t forget the themed baby shower plates and napkins! What’s a party without nice tableware. You can find many matching theme plates and napkins online. From little peanut, twinkle twinkle little star, princess, and more. 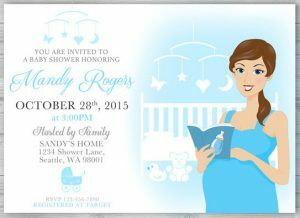 Oh Baby, is a modern baby shower theme. They can be gender neutral so you can’t go wrong. These cups come with other tableware and decor. Gold would be the main accent. The best way to entertain your guests for a party are games that includes, baby showers. There are more and more unique, fun and hilarious games to play. Not the boring musical chair type. Here are a few posts on baby shower games and activities. 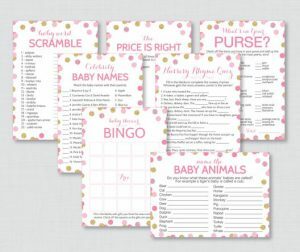 Baby shower games and activities can be enjoyed by both female and male guests. I think coed baby showers are just the most fun. Have you seen a man blindfolded and changing a diaper? Hilarious! Some unique ways you can spice up your party is providing something new, something fresh. 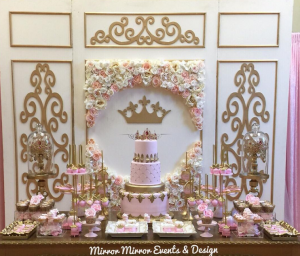 It can be a fabulous cake, unusual cookies, photo booth with baby shower props, baby shower wreath, fantastic decor or a brand new theme never seen before. 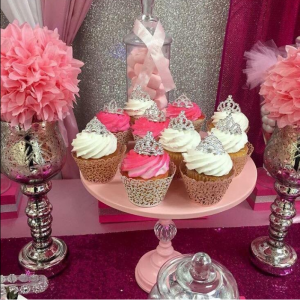 I have provided few baby shower ideas and inspirations to each of my posts, which includes for each theme. 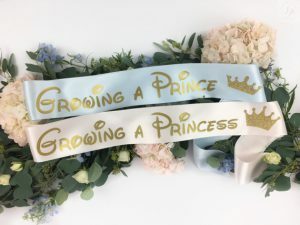 Don’t forget the extra’s in a baby shower to make the guest of honor feel special such as a Mommy to Be tiara, a Sash, a corsage and a beautifully decorated chair (such as a rocking chair). Lastly, if you are planning to give a baby gift to the new parents, there are so many items you can give. From baby gift sets, gift baskets, baby bottles, onesies, bath time products, car seats, strollers, etc… the items are endless. Find here a list of baby shower gift ideas. 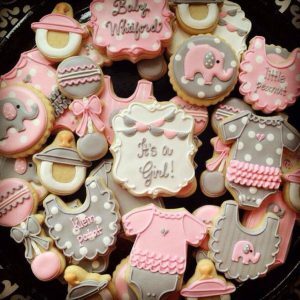 I hope you will find some ideas that will help you throw your best baby shower ever. I am always available to help, so you can send me an email or reply to one of the posts. If you have any pictures, I would love to see them!